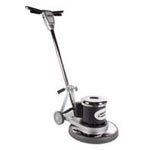 Green scrubbing pads are great for use in moderate to aggressive floor buffing jobs as well as in light floor stripping situations. These rectangular pads fit orbital 12" x 18" floor buffers like the Mercury DS-18. Each pad is made of polyester fibers that contain abrasive particles to help you scrub your soiled floor effectively. Make sure to use a red spacer pad between this pad and your machine which will help protect your floors from accidental scratching. 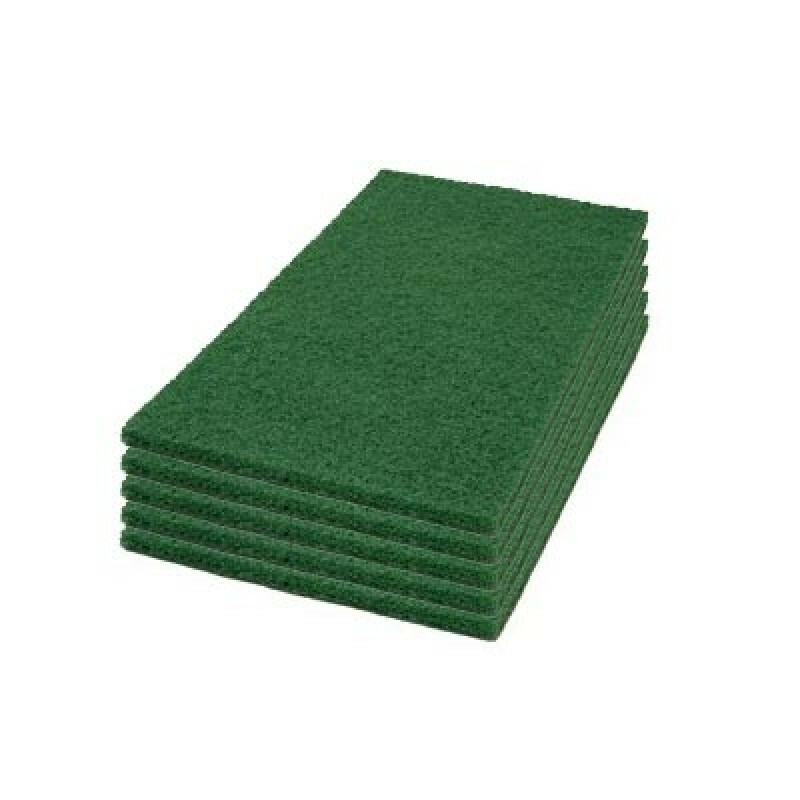 You're reviewing: Green Rectangular Square Scrub Floor Pads - 12" x 18"